Don't Let Your Old Or Sick Dog Become An Emergency Euthanasia! 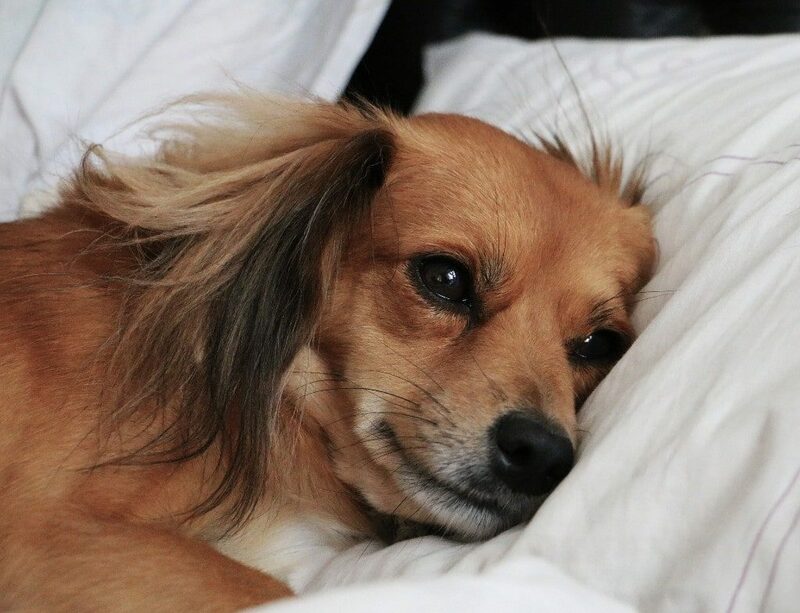 Deciding if and when to put your dog to sleep is the most emotional choice a pet owner will ever have to make. And the timing issue can be unbearable. But the thing that you need to be aware of is that you’re doing the best you can for your dog. If your dog continues to have life energy, he will show an interest in food and try to eat. When pain medication no longer helps this is an indication you may need to start thinking about euthanasia. 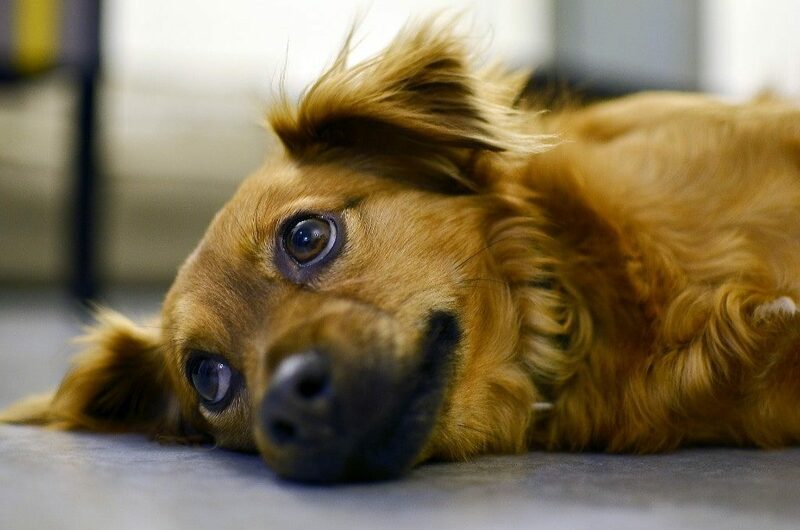 If you constantly feel sad and hopeless when you’re with your dog this can be another sign. 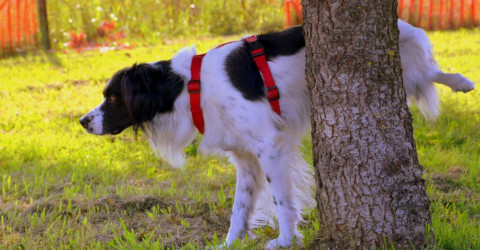 Incontinence can be distressing for your dog and frustrating for you. Panting, pacing, and crying are symptoms of pain. And anxiety, particularly at night, plays a major part, and is often secondary to the pain. An indication that the end is near. If your dog has lost the ability to enjoy any positive experiences it may be the right decision to let go. And when your dog is no longer able to live for the moment this indicates very poor quality of life. Your dog lives in the present and doesn’t have the ability to see into the future, or remember the past. The fear of making this final decision too soon may make you feel you’ve given up without a fight. You can go to great lengths to keep your dog alive even when the prognosis isn’t good. But it can result in regret that you put your dog through so many trips to the vet and uncomfortable medical procedures. And still didn’t improve the quality of life. The problem with waiting too long is that you may find yourself in a situation that brings immense stress and additional suffering to your dog. And ends in an emergency appointment with your vet and possible euthanasia. Then there’s no time to say goodbye. A planned in-home end of life experience that’s calm and gentle will be easier on everyone. And allow you to spend quality time with your dog right until the end. Because you love your dog the last thing you want to do is witness constant pain and suffering. This conflicts with your fear of the intense grief and loss you know you will experience, following euthanasia. 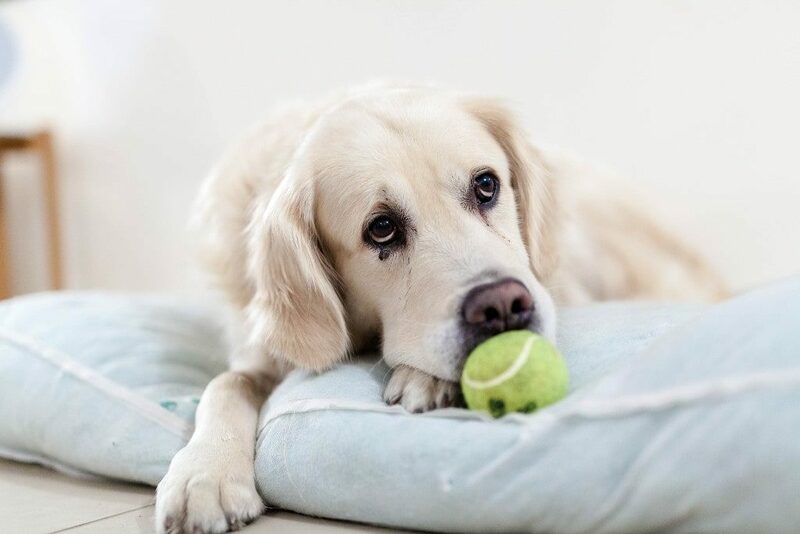 This can make the decision extremely complex, but fulfilling your responsibility for relieving your dog of unnecessary distress may be the determining factor. Working with your vet you’ll be better able to understand the type of deterioration that may occur due to your dog’s illness or injury. And discuss the options of varying treatments and palliative care. Vets are often caught in the middle as they try their utmost to cope with your decision – ending your dog’s life too soon, or waiting too long. Your vet is obliged to prevent your dog from suffering. And is able to professionally assess the quality of life objectively. Your vet will only advise euthanasia, and cannot insist that this is the path you should take. You must give your permission. Bear in mind that euthanasia provides immediate peaceful relief from pain. 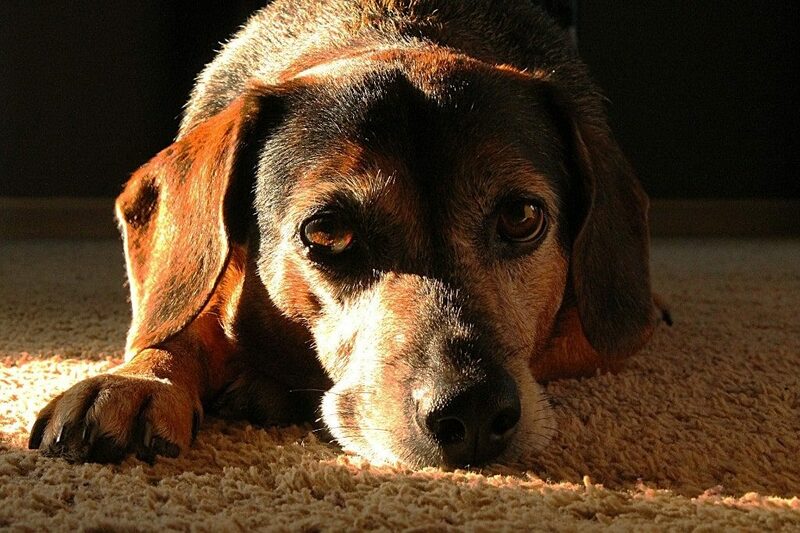 Dog euthanasia at home may be the kindest option for your old or sick dog. Your vet will explain the process and answer all of your questions, and when you’re ready will come to your home. A gentle sedative will be administered to allow your dog to drift into a peaceful sleep. Followed by an anaesthetic agent that slows and gradually stops the heart. You’ll be able to hold your dog as he quietly passes away.